Picnics are for lovers! Whether you are young or young at heart someday somewhere you may find yourself surrendering to the powers of love or feeling the need to remind and embrace your already intended. 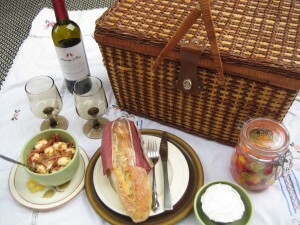 Why not celebrate your love with a picnic? 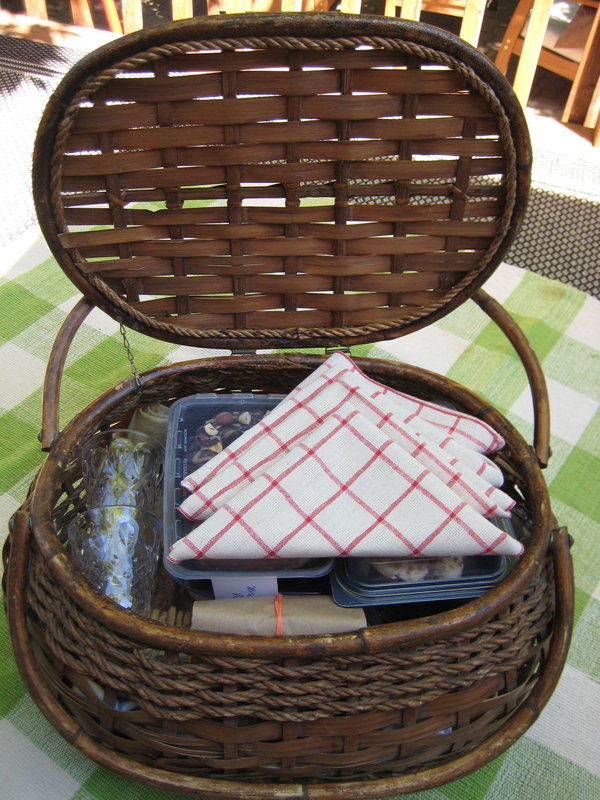 Enjoy a delicious gourmet picnic basket prepared by Personal Chef Linda. 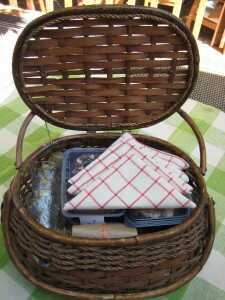 Treat yourself and a that special loved one to a beautiful picnic basket! 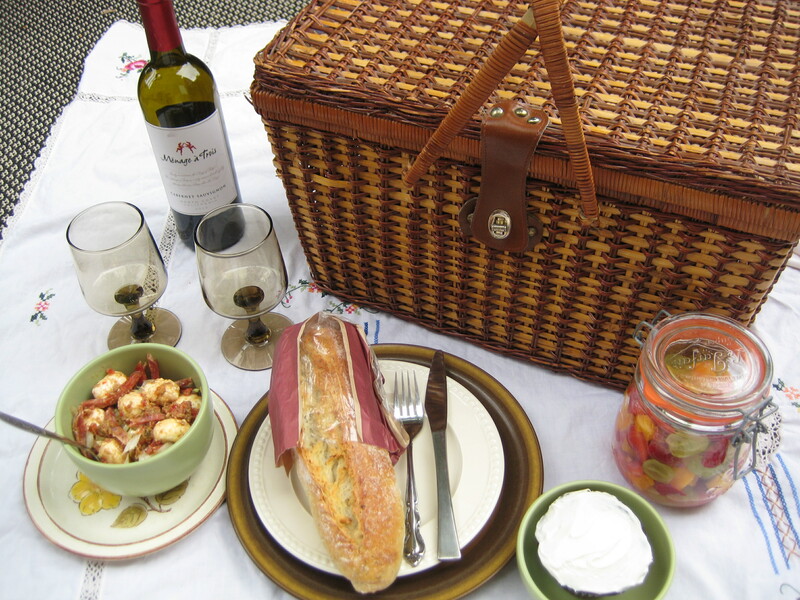 Your picnic does not need to be limited to sunny days and manicured lawns, share an indoor breakfast picnic on a rainy morning, unpack a basket in the shelter of a snow cabin or bring out the linens and crystal and savor a midnight feast in front of the fireplace. Personal Chef Linda will stock your personalized picnic basket with your menu items, dishware, linens everything to see you through an enchanting encounter. 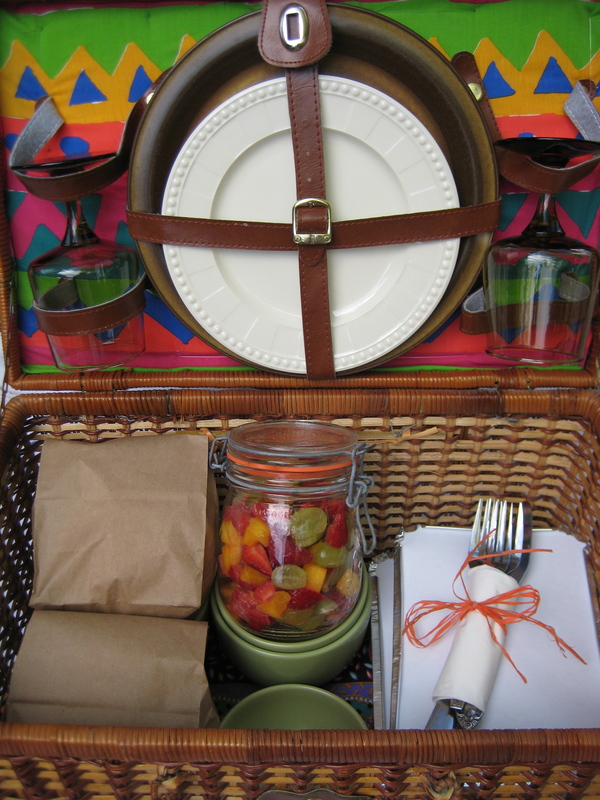 Your personalized picnic basket will have everything you need. 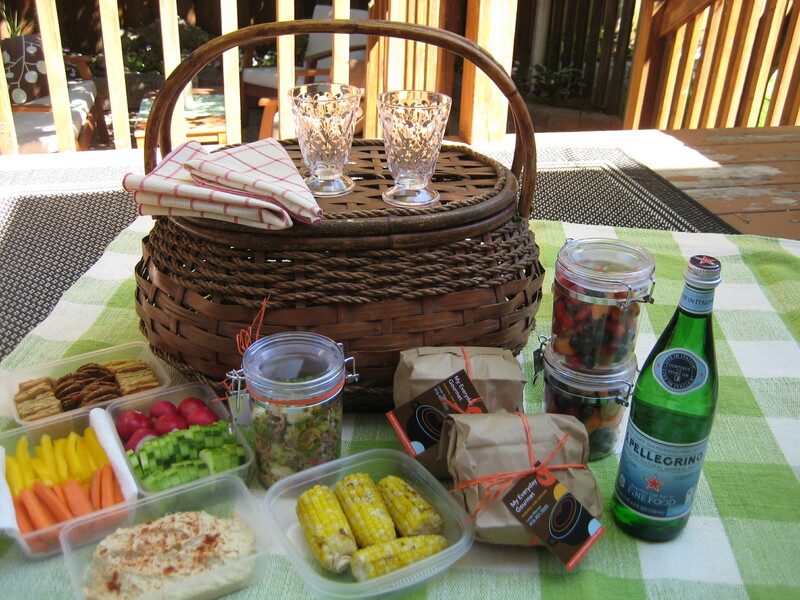 Your picnic basket will be ready for you. 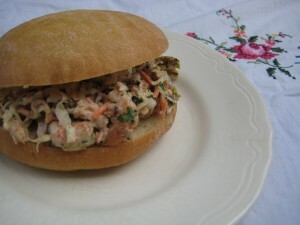 So you can just relax and enjoy! 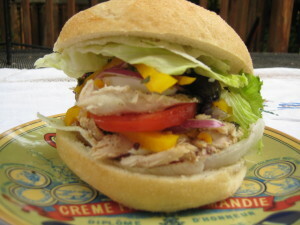 Please contact Personal Chef Linda to get a quote or learn more about her services.